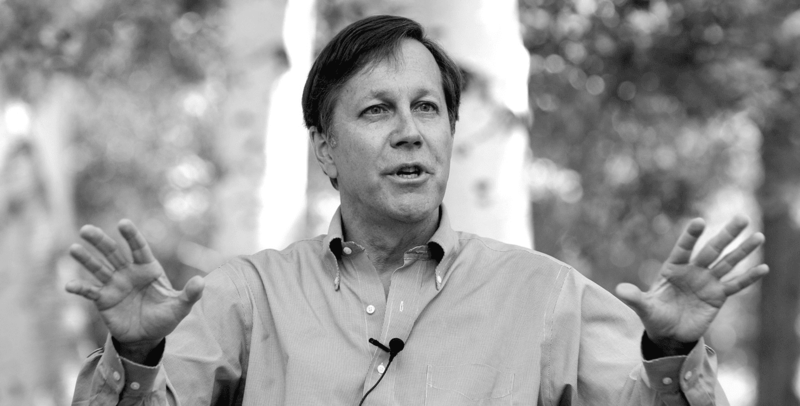 Dana Gioia has five poetry collections, including Interrogations at Noon—which won the 2002 American Book Award—and his latest, 99 Poems: New & Selected (Graywolf, 2016). 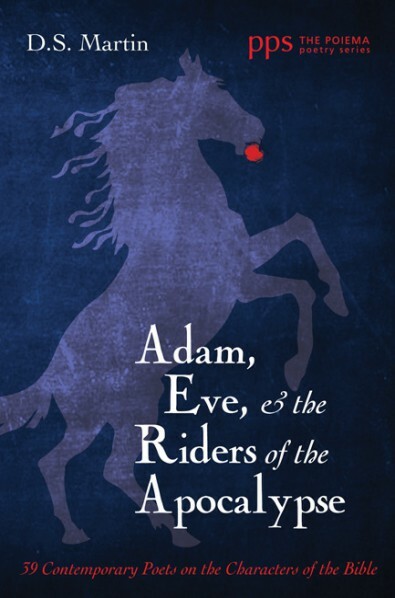 He was the chair for the National Endowment for the Arts between 2003 and 2009. Gioia teaches at the University of Southern California. 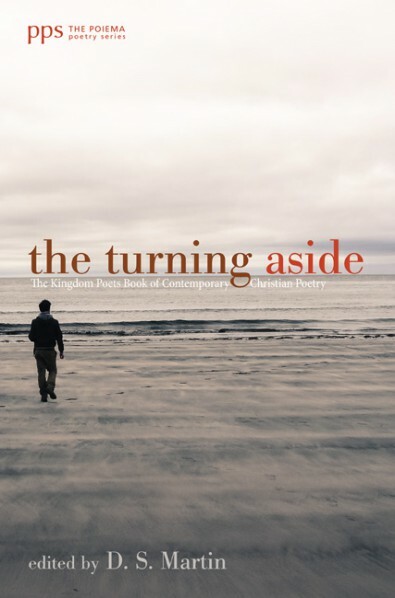 He is one of the poets featured in my new anthology The Turning Aside: The Kingdom Poets Book of Contemporary Christian Poetry, which came out in November — (available here) and through Amazon. The following poem is from the December issue of First Things. More of his poems are available on the First Things website. Would throw them out. They are so scratched and shabby. She kept it in a box to hide away. She opened it resplendently to shine. Or touched each dime-store bauble with delight. Nothing was too little to be loved. Around the tree crowned with a fragile star. No holiday is holy without ghosts.